One of our classic slip-ons. 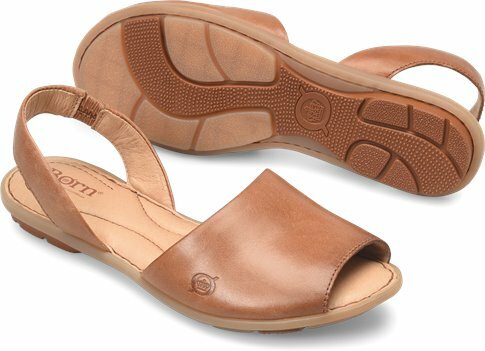 Between a cushioned footbed and soft leather, TRANG surrounds the foot in softness. BORN SHOES FIT ME WELL. THESE ARE VERY COMFORTABLE AND I REALLY LIKE THE STYLE. I'LL GET A LOT OF WEAR OUT OF THESE SANDALS.